Click here to read the instructions and join in on Stream of Consciousness Saturday. I haven’t actually started the book that I took the words from. 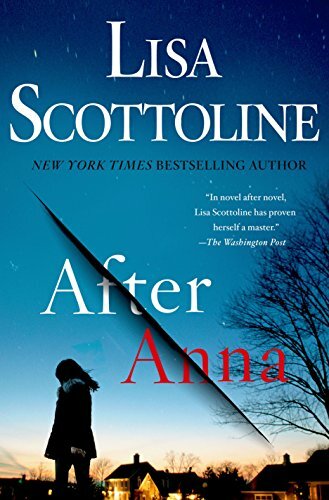 It’s the latest novel from Lisa Scottoline, After Anna, due to come out in April, so I have plenty of time to read it. 🙂 The 6th, 7th, and 8th words are the first three that begin the following passage. A horrible blur, that night is. The cold draping down from the air and from him. His face white angry like the frost on the windowpanes. She felt no warmth even under the layers of clothes. His anger made her shiver even more than the drafts that found their ways through the odd cracks around the door, the wind through the fireplace, the windows that needed replacing, how it stirred through like a nimble cat boneless. She couldn’t tell anyone how his temper ripped through him, how he threatened her. Who would believe that the mild-mannered accountant could erupt? Not spewing lava but cold fury that hurt far worse than any burn she could imagine.